It is estimated that 25% of youth under 18 are exposed to family alcohol abuse or dependence . Children who are exposed to this environment are more likely to develop depression, anxiety, or use substances at an earlier age than their peers. Often trauma can occur due to living with an addicted parent. It also reported that 12 million children live with an addict . Typically, unlike serious debilitating medical conditions, families suffering with addiction do not receive the community support or extended family support. Addicts and their families tend to suffer silently and often unknown to neighbors, community members, and schools. Parental neglect and abuse are often the family dynamics that are part of an addictive family system. A parent or caregiver who abuses substances, may be inattentive to the child’s basic needs, such as supervision, nutritional needs, clothing or even housing such as utility and hygiene . Addiction can also impact employment, finances and housing. Other negative impacts within the family and children include disruption of attachment, family rituals and routines, family roles, communication, socialization and finances . Typically families that are struggling with substance abuse are characterized by an environment of secrecy, conflict, violence or abuse, chaos, role reversal, and fear. There are various options for children and youth struggling with addicted parent or family members. Alateen is a program that offers support for children of parents who are addicted and this program offers members to share experiences and hope, connect with others in similar family situations, discuss struggles, and learning ways to effectively cope [1, 7]. If neglect or harm to the children is occurring, typically child protective services or child welfare agencies may remove children under the age of 18 from the home with addicted parents. When child protective services is involved they are monitoring the home environment and the child’s well-being while in protective custody to ensure the child is safe. 30% of children removed from their home is due to drug or alcohol abuse, and in some states this number was as high as 60% . The Child Abuse Prevention and Treatment Act also protects newborns of drug-addicted mothers by requiring health care workers to notify Child Protective Services if substance abuse and use is suspected, and/or exposure has been passed to the infant . Social workers within the school system or community centers can include providing school based support services to children. This can include connected youth to after school care, tutoring services, and other community resources such as Big Brothers Big Sisters, Alateen or Al-Anon. Other services may include in-home and outpatient therapy, life skill education and parenting resources for caregivers/parents. Individualized Education Plans (IEP) can also be used within the school system to provide additional services for the child within the school system . 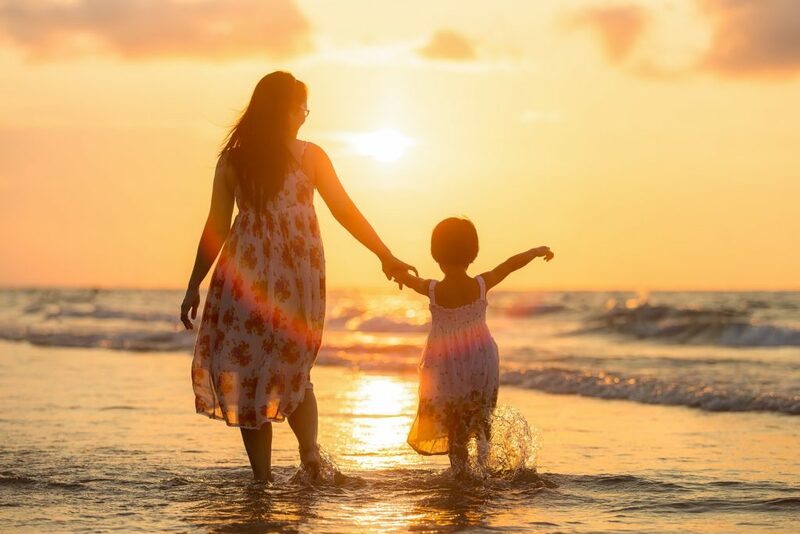 Within therapy, children of addicted parents will learn that they are coping with extremely stressful and chaotic family systems, and that they begin to talk about feelings, experiences, and working to build life, coping skills for the child(ren). Group therapy is also an effective option for children of addicts. It can help through learning coping skills, reduce personal feelings of guilt, embarrassment, and shame that come with an addicted parent. Children and youth can share experiences and lessen the feeling of isolation often experienced with an addicted family member. Group therapy can help build a child’s self-esteem, establish healthy relationships with others and express emotions in a safe environment [5, 7]. Adult children of addicts struggle as much as youth who have an addicted parent . Often adult children may struggle with their own addiction, have difficulty with interpersonal relationships, carry trauma from childhood, struggle with socialization norms, and have low self-esteem. Adult children may also be impulsive, and have inappropriate boundaries with others. 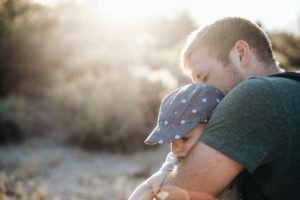 Another characteristic of some adult children of addicts is that they may be overly responsible and have taken on the parental role at an early age. They may display opposite characteristics to that listed above and be capable of many adult responsibilities from a young age. 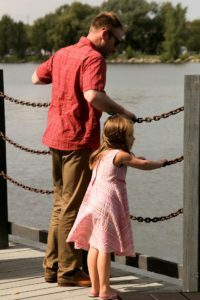 Al-Anon can be a wonderful option for adult children to have other individuals to connect too, share experiences with, and share feelings in a safe atmosphere . Another age which is difficult is that of middle schoolers. They are dealing with personal internal growth, hormonal changes, and learning to manage school related issues. When this is coupled with a family addiction if can be even more difficult. Besides mentioned community resources above, extended healthy family members, or community supports can help with getting the tween/teen involved in group support, such as Alateen, or Big Brothers Big Sisters. It can be assisting with homework, or tutoring the child. Encouraging hobbies outside of the home, or sport involvement. Also assisting with needed therapy or community programs can be of aid to this age range of youth. In conclusion, there are various options and community supports for children of addicted family members. The most important though are providing routine, extracurricular activities, engaging in community resources, and knowing there are adults that can be safe, trusted, and stable within their lives.